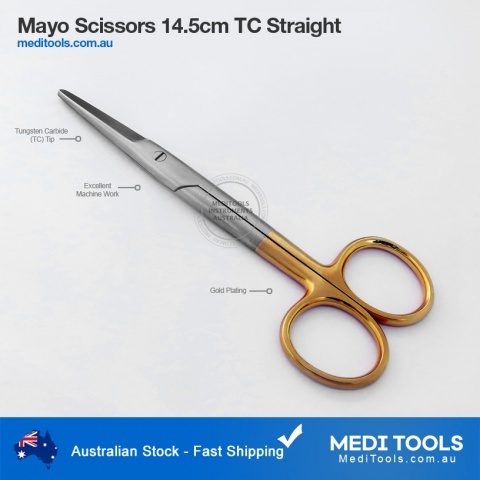 Scissors are used in podiatry for general purposes like bandage a patient and specific procedures like toenail removal. 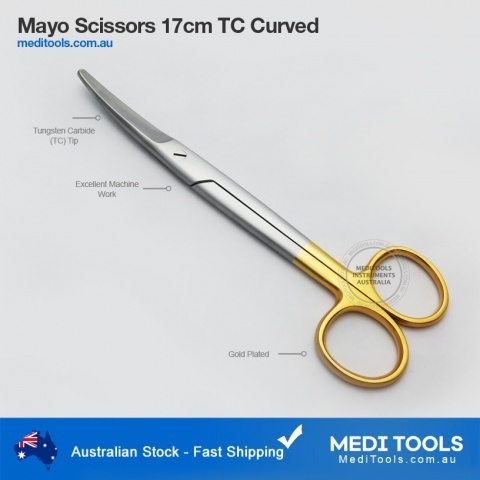 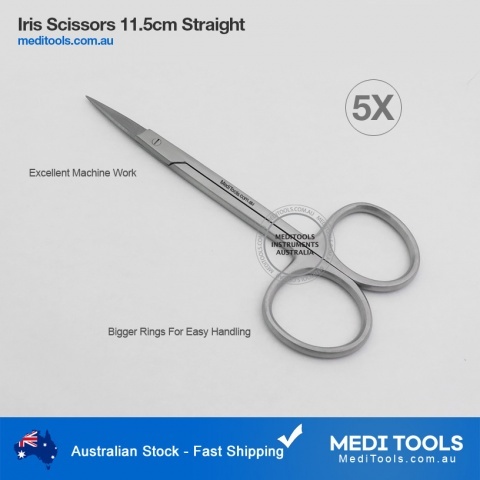 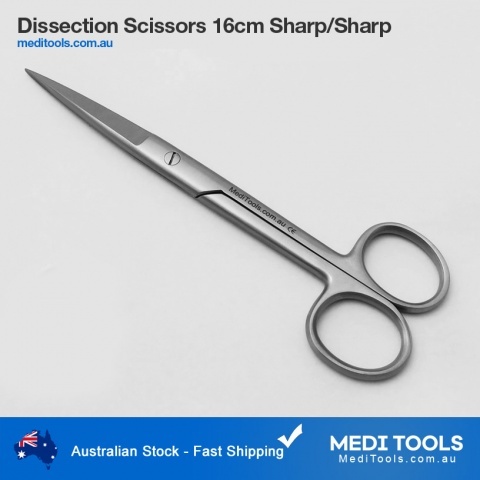 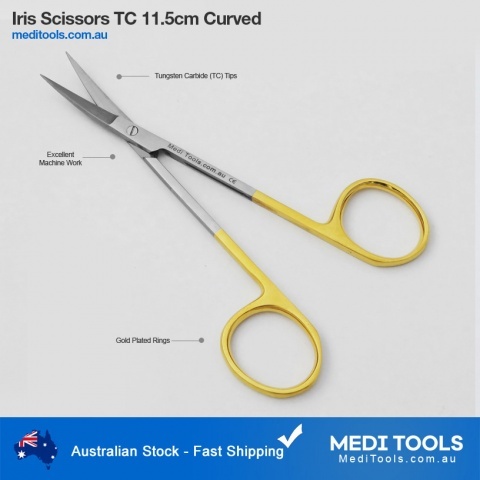 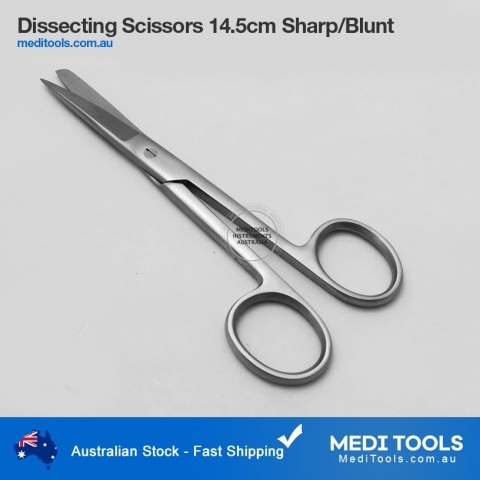 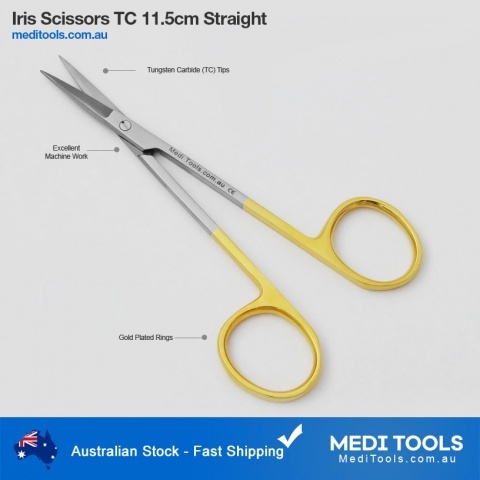 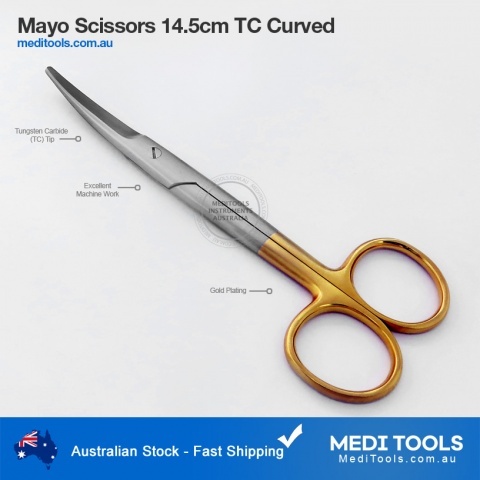 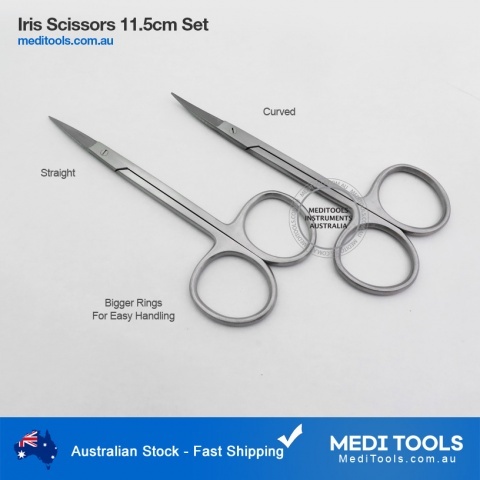 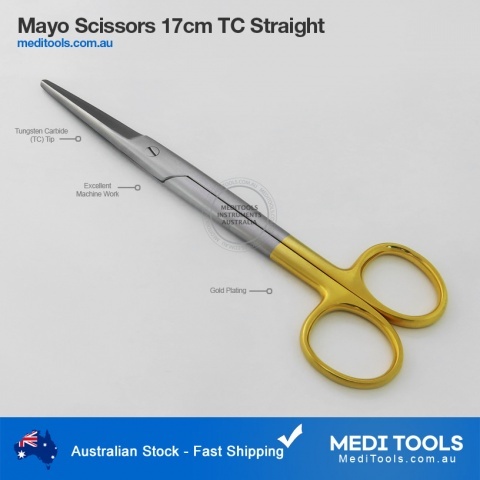 We have a wide range of scissors, manufactured from surgical grade stainless steel. 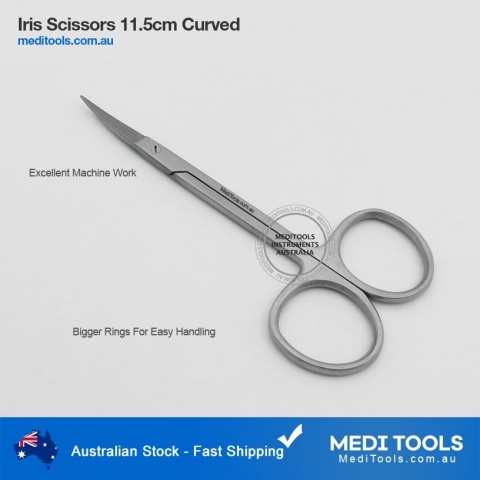 Our scissors have bigger finger rings for easy handling and excelling machine work for precise cutting. 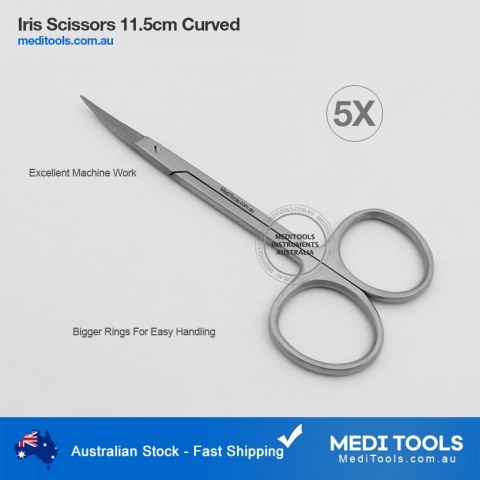 MediTools scissors are available in Sharp/Sharp, Sharp/Blunt, and Blunt/Blunt blades, Both straight and curved profile are available.